At Piper, children, ages 7 – 17, spend the month of July creating worlds of imagination and wonder at the Old Stone House & Washington Park. 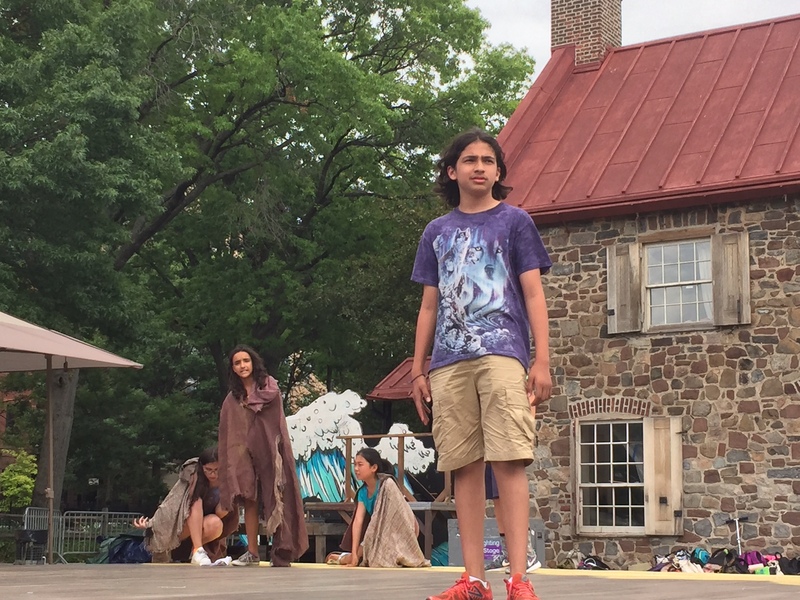 Under the guidance of John P. McEneny and our extraordinary teachers, students create full-scale productions, performed outdoors on our professional stage. Younger children perform inside the Old Stone House. Your favorite programs and directors are back along with new workshops as well! Piper Theatre Workshop, two Musicals and the Starlings’ Actor’s Tool Kit Improv and Drama Workshops. Click on links for full descriptions. Registration is closed for the season. This activity is not sponsored or endorsed by the New York City Department of Education or the City of New York. class="post-template-default single single-post postid-7986 single-format-standard samba_theme samba_left_nav samba_left_align samba_responsive tribe-no-js tribe-bar-is-disabled wpb-js-composer js-comp-ver-4.11.2.1 vc_responsive"